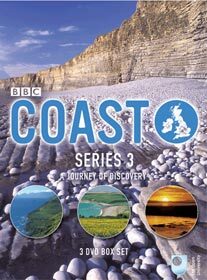 ALL major UK DVD retailers are pricechecked every day, so you don't have to! 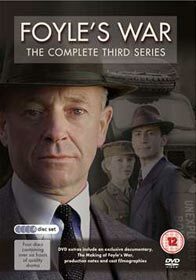 In Foyle's War the Complete third series, Michael Kitchen returns as the dogged detective chief inspector for four new cases in Foyle's War, Series 3. 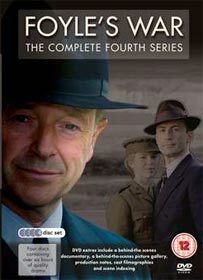 In Foyle's War the Complete forth series, Michael Kitchen returns as the dogged detective. 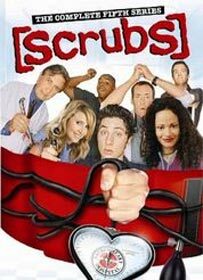 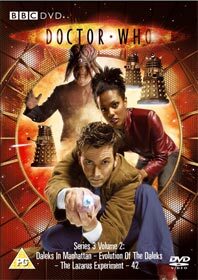 Also staring Honeysuckle Weeks as Foyle's snappy young driver, Samantha "Sam" Stewart, and Anthony Howell as his physically and emotionally wounded assistant, Detective Sergeant Paul Milner.